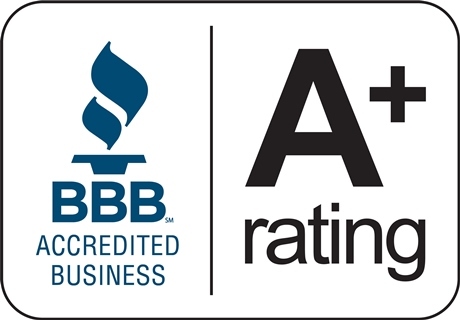 We have over 100 years of legal and tax experience maintaining an A+ BBB rating since 2005. 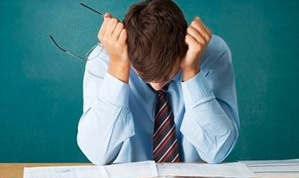 Dealing with the IRS on your own is intimidating, and rarely a good idea. You wouldn’t act as your own attorney would you? Remove wage garnishments or bank levys. 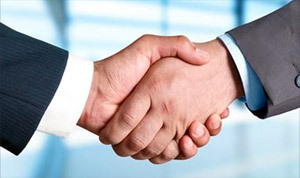 Conduct a complete financial review. Prepare, or amend tax returns as needed. Provide the best resolution available. 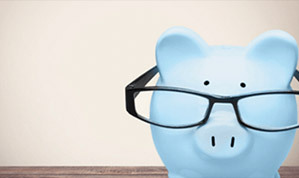 Help you save taxes in the future. Return calls and messages promptly. The Taxpayer Bill of rights was adopted by the IRS in 2014. The Bill of Rights includes 10 basic rights that apply to all taxpayers. (Click here) to get a FREE copy.